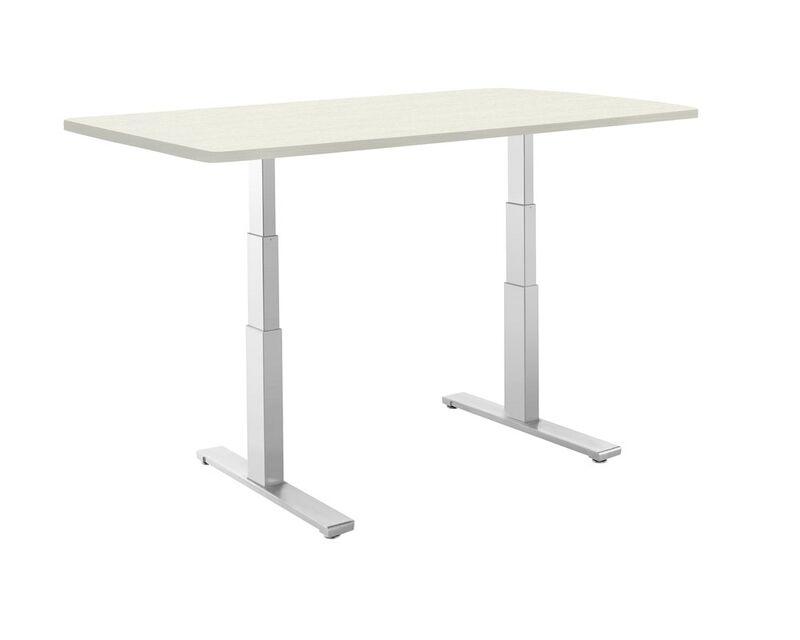 A HEALTHIER WAY TO WORK - SmartDesk was designed to make both standing and sitting a natural part of your day. Standing encourages movement, which is key to maintaining healthy circulation and focus. HIGHEST RATED OFFICE DESK - SmartDesk is loved by thousands of companies and people around the world, including people from Google, Quora and HubSpot. SMART KEYPAD - With a single press, SmartDesk lets you move to the perfect sitting or standing height chosen by you. It remembers 4 different height positions, so you can share it with other people without compromising on comfort. ROOM FOR ALL YOUR MONITORS AND GADGET - With 300-pound lifting capacity, SmartDesk lets you set up as many monitors as you want, and all your gadgets and accessories. The table top is 30 inch deep, so you have all the space in the world to get work done faster. Avoid strong impact on the motors, memory pad and control box. Sharp objects can scratch the table's surface.